This large amethyst knob is 2 1/2 inches- 2 3/4 inches. 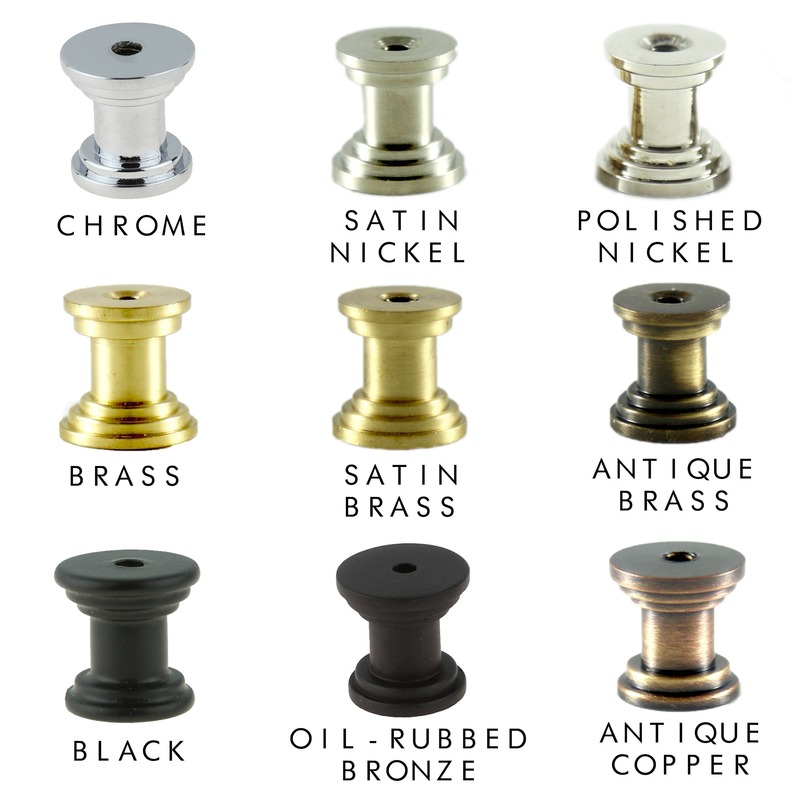 You can use this sparkling knob to elevate the look of your special cabinet or dresser drawer. 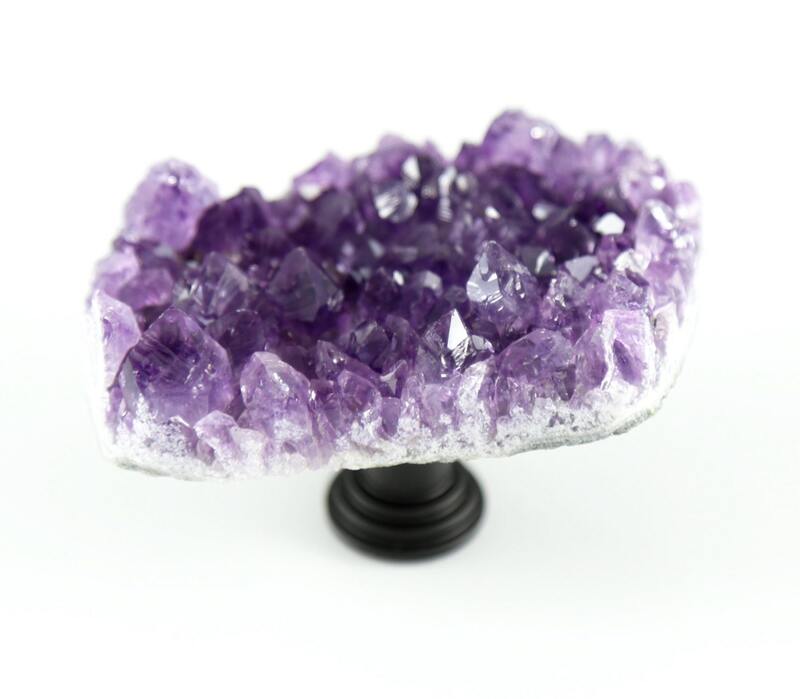 This amethyst crystal knob gives an edge to modern furniture with clean lines. beautiful, heavy duty and ready to work as a drawer pull. 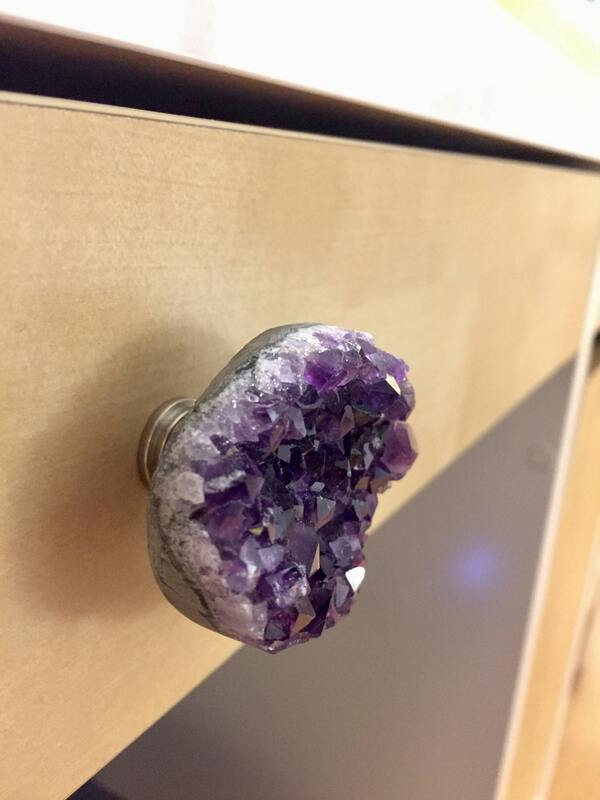 I normally do not give reviews but I was very impressed with my new Amethyst knob. Workmanship and customer service was A+! !